Seriously? OMG! WTF?Guess who that cowboy grew up to be? - Seriously? OMG! WTF? « Is Amy Schumer having octuplets? 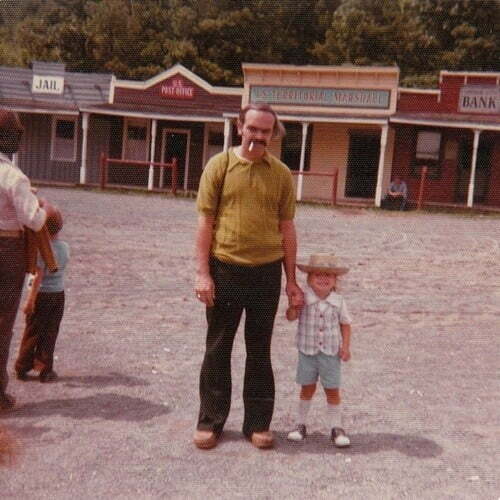 [ # ]	Guess who that cowboy grew up to be? March 21st, 2019 under Guess who? 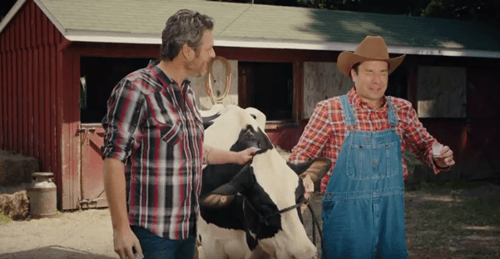 Long before, Blake Shelton took Jimmy Fallon to milk a cow (in my hometown Riverdale, NY), the The Tonight Show’s host’s father took him to Carson City back in 1977. How awwwdorable was the 2-year-old with that huge smile on his face? You know if we did not know he was born and raised in NY, then we might think he grew up in the land of cowboys.